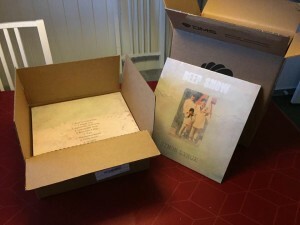 We were delighted to receive 4 nominations in the year-end LWM Music Blog Awards 2018 and thrilled to land 2 of them last night! 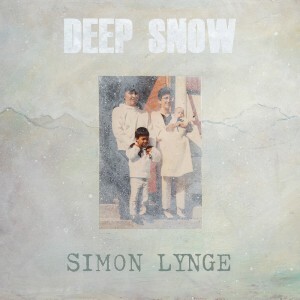 Our Greenlandic singer/songwriter Simon Lynge was up for Album of the Year for DEEP SNOW, losing out to a double-header of The Nectars’ SCI-FI TELEVISION and Henge’s ATTENTION! EARTH. Simon was successful in landing the Best International Male Artist award, though! In the Best International Female Artist category, MALMØ was short-listed alongside the likes of Charlotte Gainsbourg, Dylyn & Lucy Mason. The award was won by the excellent Grace Inspace. A fab year-end fillip to our small team here at Integrity Towers was to be awarded the Label of the Year 2018, an award won last year by the mighty Cooking Vinyl!